Covenant United Methodist Church is on the corner of Saxer Ave. and Springfield Rd. 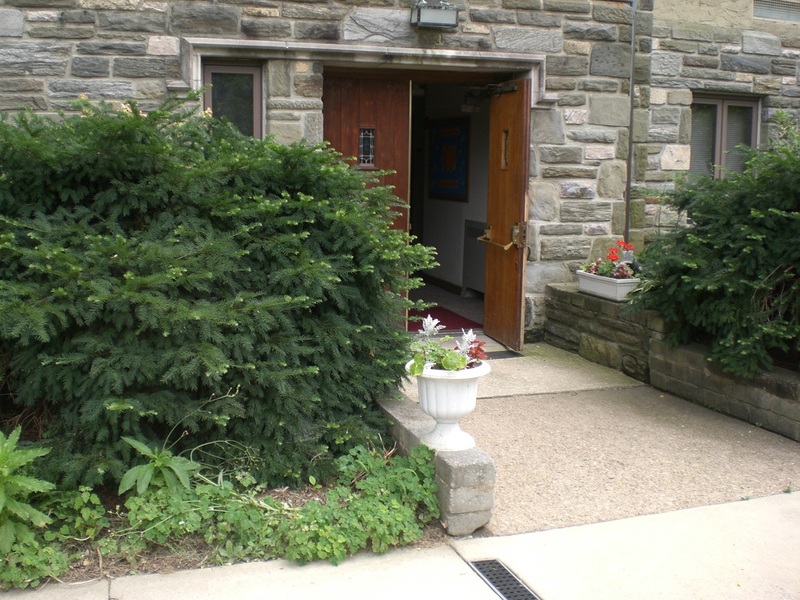 The parking lot is located off of Saxer Ave. For the Center of Pastoral Counseling, please park in the rear of the church and follow the path from the parking lot that leads towards Springfield Rd. The entrance is on the side of the building nearest (and facing) Springfield Rd .